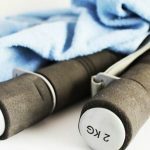 Home » Theory » How Do Professional Tennis Players Make A Living? Have you ever wondered how tennis players make a living? Unlike athletes in the four major sports, most tennis players don’t have contracts, play for a team or are guaranteed money. 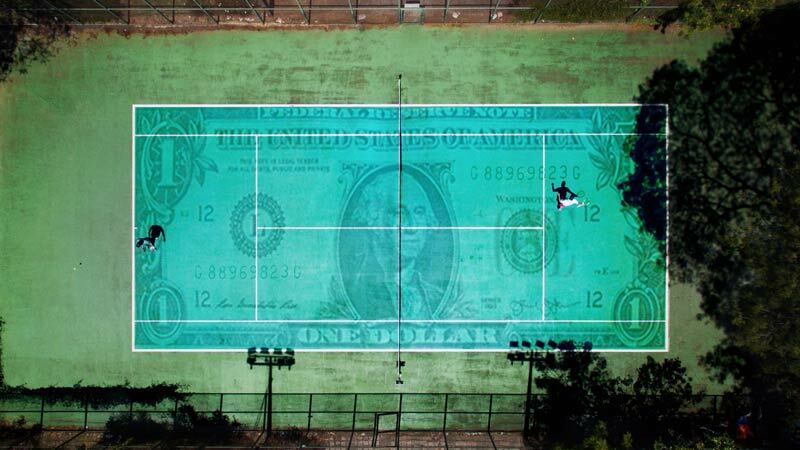 So in general, how much do professional tennis players make? 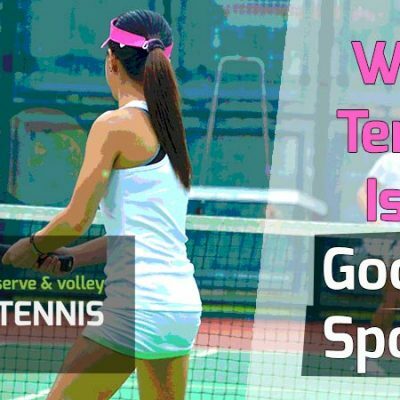 Professional tennis players earn money by entering tournaments, playing exhibitions, receiving bonuses and signing endorsement deals. Almost always, a player’s total earnings will be dictated by their ranking and how successful they are over a sustained period. Every player on the pro tour earns different amounts of money and their earnings will vary from year-to-year. Like many other one-on-one sports, the best 3 or 4 players often take home the lion’s share of earnings. The disparity between the best player and a lower ranked pro is vast. For example, between June of 2017 and June of 2018, Roger Federer banked an enormous sum of $77.2 million. A whopping $65 million of those earnings came from appearance fees and endorsements alone. In the same amount of time, the number 98 player (as of September 2018) in the world (Guido Andreozzi) earned less than $300,000 in prize money. 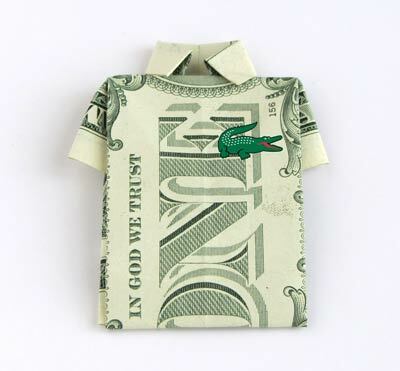 If Andreozzi does have an endorsement deal, it’s likely much lower than his prize earnings. In comparing the total earnings of Federer and Andreozzi over one year, Federer has earned about 255 times the amount of Andreozzi. 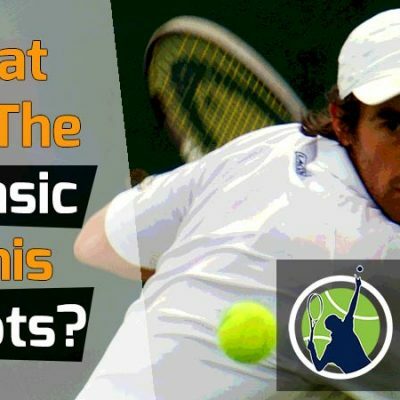 A tennis player can make a full time living exclusively with the prize money from tournament play, but this mainly applies to players ranked inside the top 100. Players outside the top 100 are often relegated to minor tournaments called “Futures” or “Challengers”. These tournaments pay only a fraction of what the larger tournaments pay, like the Grand Slams and Master 1000s. For example, many of the minor Futures tournaments pay the winner $15,000. 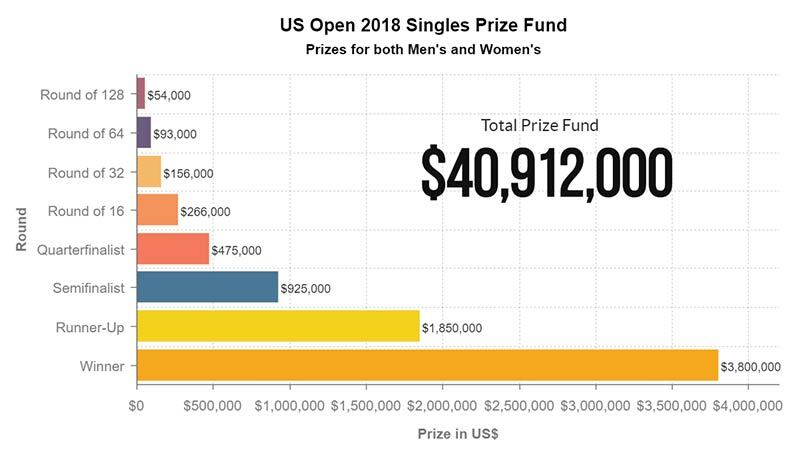 But in this year’s US Open (2018), the winner received an astounding $3.8 million. Just qualifying for the first round of play meant a guaranteed $54,000. 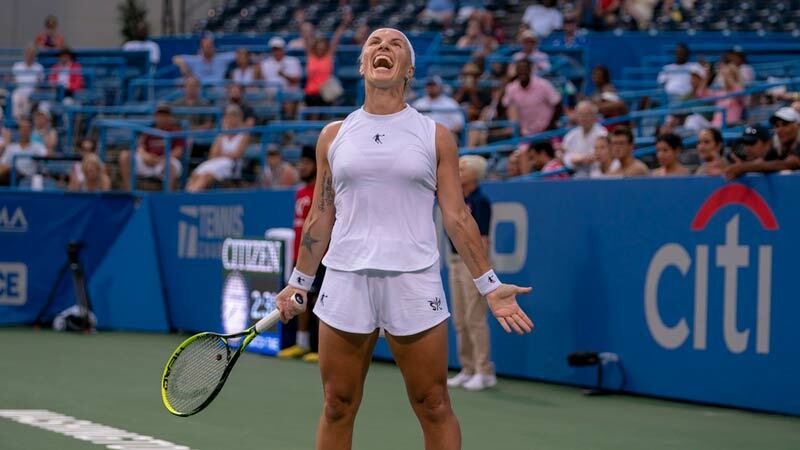 That means if you earned entrance into the U.S. Open in 2018 and lost your first and only match, you walked away with almost four times as much money as winning an entire Futures or Challenger level tournament! Most casual fans are unaware that players outside the top 100 are struggling to make money. Sadly, they must fund their playing careers. While it’s true that some players like Andreozzi can earn $300,000 in one year with prize money, it doesn’t mean he pockets that amount. 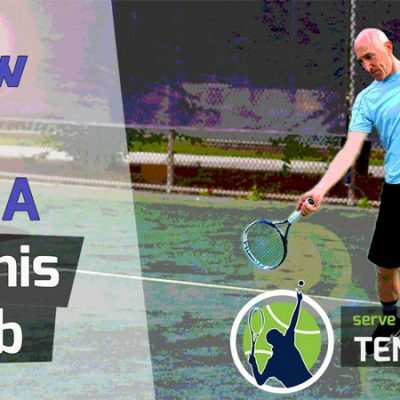 After he pays taxes, travel expenses, equipment costs (stringing rackets is very expensive), and coaching, his take-home might be $50,000 at best. That’s still not bad for traveling the world and playing tennis. But he’s on the cusp. If he slips even a bit in the rankings, he could play all year and take home nothing, or worse yet, lose money. A small endorsement deal for players like Andreozzi could make the difference between earning enough and barely breaking even. But players at the level of Andreozzi have it much rougher than players comfortably nested inside the top 50. 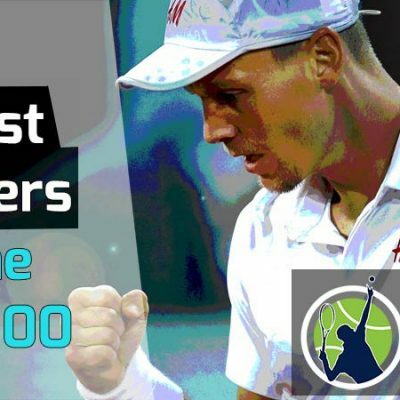 If you’re a player inside the top 50, you’ll qualify for every grand slam tournament and are probably earning at least $500,000 per year in prize money. If a player reaches the top 20, he or she is likely earning more than one million dollars per year in prize money. Of course, endorsement deals only add to those figures. For a top-rated player who has a great year (like Novak Djokovic is having in 2018) the prize money could exceed $10 million. As of September, with more than three months remaining in the year, Djokovic has earned an impressive $9,305,485. The number one player in the world as of now is Rafael Nadal, who is second in prize money on the tour this year at approximately $8.7 million. Not too shabby. How Is Prize Money Decided In Professional Tournaments? Prize money is dispersed at tournaments via the merit system. Basically, the further you go in the tournament, the more money you earn. For example, let’s look at the prize money for this year’s U.S. Open. I should add that every other tournament on the pro tour has a similar format – for every win secured, the prize money jumps up considerably. Tournaments on the pro circuit range widely in prize money. 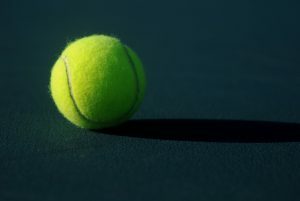 The most prestigious tournaments are the four majors: Australian Open, French Open, Wimbledon and the U.S. Open. Singles winners at these tournaments can earn between 2.65 and 4 million dollars! Each tournament offers a different prize amount. The winner of each tournament also collects 2000 points, which go a long way in the ranking department. Winning one of these major tournaments is considered the most important measure of a player’s success on the tour. This is true of both men and women. There is also one week-long tournament held every year in November in the O2 Arena in London. It’s called the ATP Finals. Basically the top 8 male players in the world qualify. Men’s doubles teams (the top 8 in the world) also play in the tournament. In singles, if a player finishes undefeated in tournament play (it’s a round-robin format – unique to most other tournaments), he can earn 1500 in ranking points and approximately $2.7 million in prize money. Not bad for one week of work. The third most lucrative tournaments are the Master 1000s. There are nine of these tournaments and they take place in the U.S., Canada, China, Spain, Italy and France. 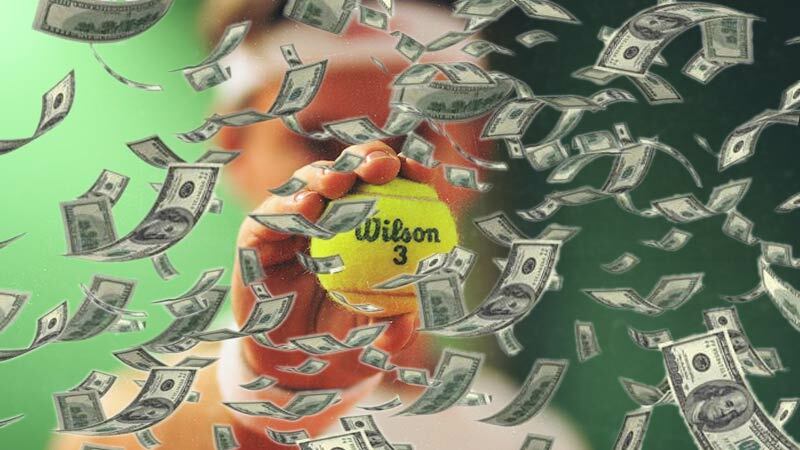 The Masters 1000 tournaments pay out varying amounts but the winners (in singles) receive between $1 and $1.4 million. This is still excellent pay for one tournament. At the next tier of tournament play is the ATP World Tour 500 Series. Like the other levels of play, the prize money will vary, depending on the tournament. There are 13 in all. The venue for these tournaments take place around the world. The winner of a 500-level tournament can earn as “little” as $354,000 and as much as $733,000 (as of 2018). It’s mandatory for top level players to enter at least four of these 500 level tournaments per year. The lowest rung on the ladder is the ATP World Tour 250 Series, where the prize money and points are even less. The winners of 250 tournaments usually take home around $100,000. There are 40 tournaments in all throughout the year and they are played across the globe. Lower level players enter these tournaments to pick up much needed points and money. The very top players (like Federer, Djokovic and Nadal) typically do not play the 250 tournaments unless they are offered incentive money. The amount of points offered to the winner (250) and the prize money is too insubstantial for them without monetary incentives. About a half-an-hour car ride from me is the Delray Beach Open, held every year in February. This is a 250-level tournament that I often attend. The winner of the tournament in 2017 was Jack Sock and he earned “just” $90,605. Often, I’ll see players I’ve never heard of competing in the first and second rounds. I like watching such players because usually everything is on the line for them. As a result, they have a strong motivation to win. I can empathize with their struggle to climb the higher ranks of tennis. Very popular players like Federer and Nadal are often paid exhibition fees just for showing up at a tournament. Federer’s exhibition fee ranges between $1-2 million – depending on the tournament. For example, he can command more than one million dollars to attend a 250 or 500 level tournament. Other tournaments, like the IPTL in 2014 and the Laver Cup in 2018, he’ll request two million dollars. The top 10 players in the game also receive exhibition or appearance money, but not nearly as much as Federer – except for perhaps Nadal and Djokovic. World Team Tennis, the Laver Cup, Dubai and others are all willing to pay top dollar to the big name players entering the main draw. I remember back in the days when Andre Agassi (a former tennis great) was paid exhibition money to enter some insignificant tournament he cared nothing about. Sometimes he would show up, lose in the first round and go home with a hefty paycheck. While today’s players have seemingly more pride, that scenario can happen. Popular and top-ranked players can command large sums of money for playing exhibition matches. And why not? The big names draw more fans and bring in more money. Even retired professional players are earning money now. 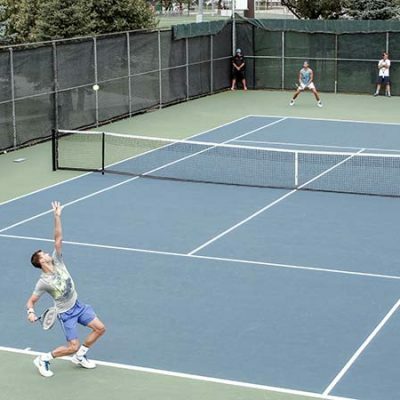 The Invesco Series QQQ tennis circuit features many of the big names of tennis past. Players like John McEnroe, Pete Sampras and Agassi have all competed on this circuit well after their retirement years. Seems like there’s no end to the money a popular tennis player can earn. If a male professional tennis player can finish in the Top 12 of the world rankings, the ATP hands out a lucrative bonus check of at least $160,000. And if that player can finish in the Top 8, he can attend the prestigious ATP Finals, held every year in November at the O2 Arena. Here, the top 8 players and top 8 doubles teams compete in a round-robin format for prize money in the millions. Simply for winning one match, a player earns $203,000 (as of 2018). If a player can win all his matches (five in all) he will take home $2,712,000. In doubles, the winner of all five matches earns $517,000. If a player is invited to the tournament and does not win a single match, he is still guaranteed a whopping $203,000. In doubles, the guaranteed amount is $100,000. 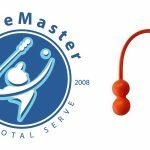 There are many great doubles players making a full-time living on the pro tour. Just look at the Bryan brothers successful 15+ year career. While it’s true singles players earn much more, the top 8 doubles teams are doing just fine. 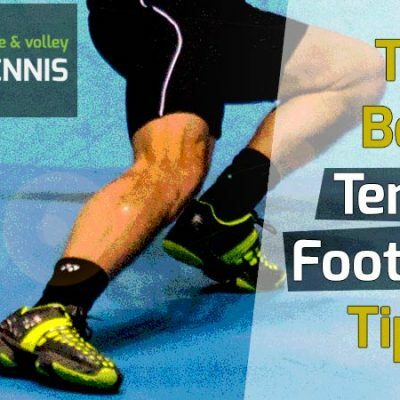 The monetary drawback in doubles is the prize money is split between two people. 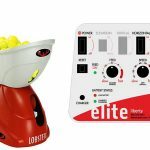 Being among the top players in tennis, particularly, the top 8, really has its perks. Imagine being the number 9 player in the world? You would literally miss out on a chance to enter a tournament where you could potentially pick up 1500 points and 2.7 million in cash. This is a major reason why the perennial top four players in the game (known as the big four: Federer, Nadal, Djokovic and Andy Murray) earn way more than players ranked below them. The numbers really add up over a year and an entire career. Endorsement deals from sponsors often exceed the prize earnings for the very top players of tennis. Maria Sharapova, who was the top-earning female athlete for 11 years straight, did so because of her lucrative endorsement deals – not her prize money. This year (2018), Sharapova has so far earned approximately $1.3 million in prize money and $9.5 million in endorsement checks, which is far down from previous years because of her drug suspension a year ago. Federer is by far the highest paid tennis player ever. Over the last decade, he pulls in around 60 million dollars per year just from sponsors! This is due to his constant place near the top of tennis, winning more majors than any other player in history, and his wholesome image and reputation. If you reach the heights of Federer, endorsement deals and products are nearly unlimited! This Roger Federer life-sized cutout from Amazon is just one example. Right under Federer are Nadal and Djokovic, who also collect huge endorsement deals. But what about the lower ranked players the average person on the street doesn’t know? Some of these players have endorsement deals with racket, clothing and shoe companies. Almost all top 100 players have some type of endorsement deal, even if very small in comparison to Federer. 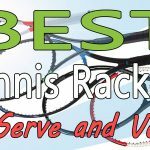 At the least, that player is receiving free rackets, clothing, shoes, or other items from sponsors. A player’s age can affect endorsement deals. 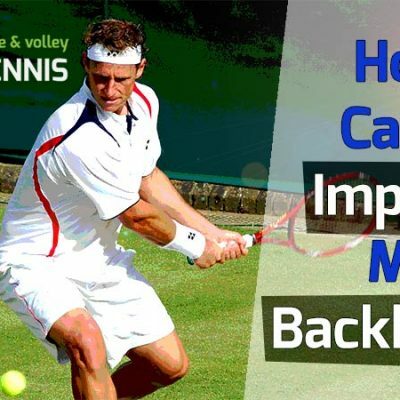 For example, companies are willing to pay more money to younger tennis players who show a lot of potential, even if they are not highly ranked. It’s a bit of a risk for the sponsor, but if that young player becomes a star, he or she could make millions for the sponsor down the line. Such is the case with budding tennis star Dennis Shapovalov of Canada. 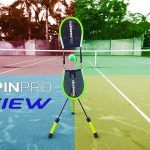 Typically, a player like Shapovalov will sign a 5-figure endorsement deal whereby he will make a certain amount of money for breaking into the top 100, and a greater amount for cracking the top 50. If he can make it into the top 10, a new deal could be cut for much more. The bottom line is that the very upper elite of professional tennis players are some of the most well-paid athletes in all of sports. There is a fortune to be had if you can consistently remain near the top and have a good, clean image. Middle of the pack players (ranked between 10-50) can still make a very comfortable living. Players ranked 50-90 make a living but it starts getting tough below 90. For players below 100, they’re likely breaking even or funding their careers, especially if they are far below 100. Tennis is a fascinating sport and it’s really all based on the merit system. The more you win, the more you earn. The allure of making it to the top is what attracts so many players and keeps them on the circuit. Of the thousands of great tennis players in the world, only about 90 can make a living. And for the women, it’s about the same, as the prize money is almost equal. 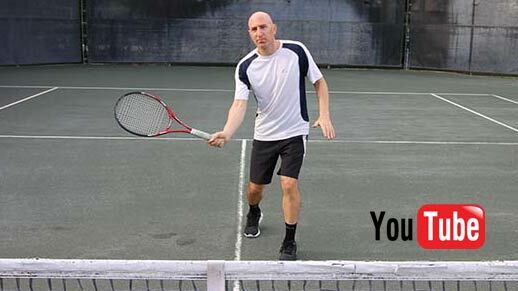 If you have dreams of becoming a professional tennis player, the odds are truly against you. But it’s entirely possible.